In a dream world, we'd have hair like a Crissy doll: Pull on it to make it grow within seconds and wind a button to make it shorter. There'd be no more post-haircut shrieks of panic or oscillating between whether or not get a lob. We'd stop downing biotin gummies like candy and earn back the time spent longing at past photos when our lengths grazed the base of our ribcages. Like we said, dream world. Instant hair growth would also nix the quarterly Google search of how to make your hair grow as quickly as possible (doing so might have even brought you to this very article!). According to the Centers for Disease Control and Prevention, hair grows half an inch per month, but that doesn't prevent us from being convinced that we can, in fact, cheat science and speed up the process. To find out if it's really possible to make your hair grow faster in a few weeks' time, we asked several hairstylists for their honest input. Their answers, below. So, Can Your Hair Grow Faster in a Month? First, the bad news (sorry! ): According to NYC-based stylist Nunzio Saviano, you can't have longer locks in just four weeks. However, there are products you can use to help encourage healthy growth and keep your hair in prime condition while you get your inches back. He explains, "You can give hair growth a 'boost' by investing in a good hair supplement. 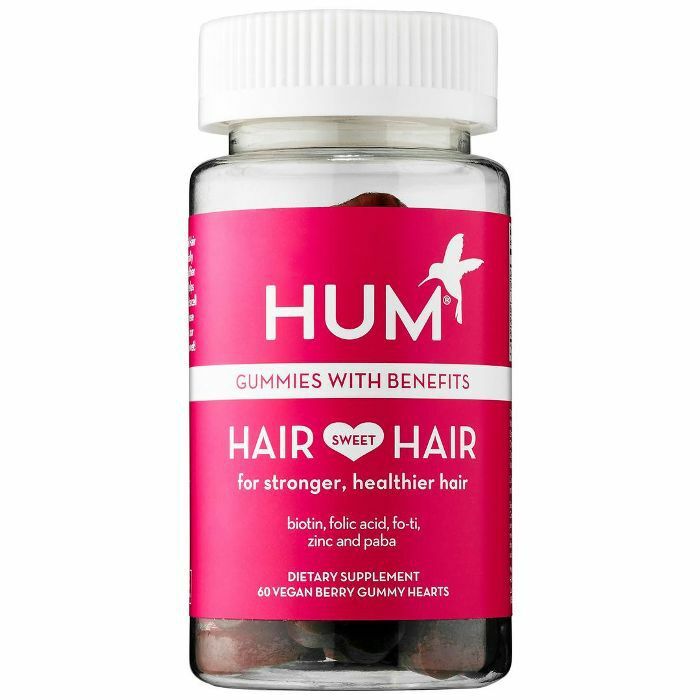 Look for those formulated with biotin, B vitamins, and omegas to boost healthy hair condition and growth." Kali Ferrara of the Roy Teeluck salon in NYC agrees that faster growth isn't possible but that vitamins will help grow better, healthier hair. 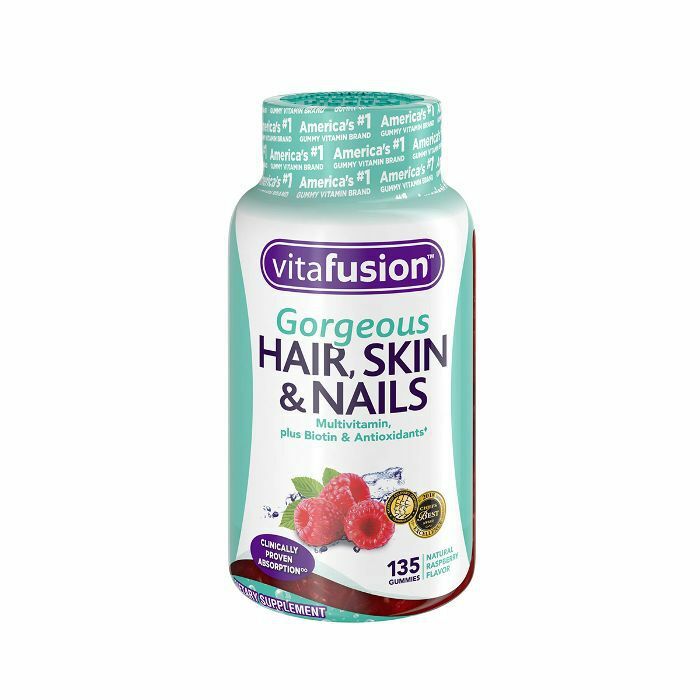 Her supplement brand of choice is Vitafusion Gorgeous Hair Skin & Nails gummies. Are You Sure? What Else Can You Do? 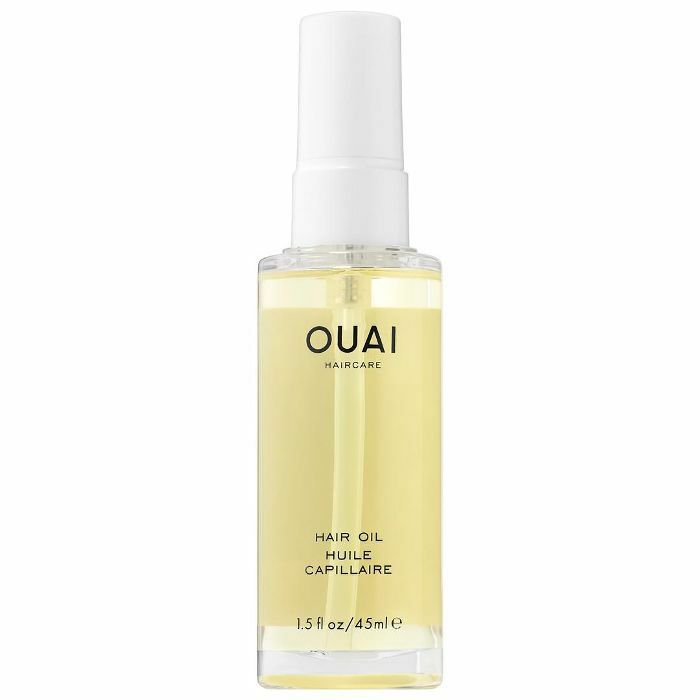 Use an oil: Hughes says products that contain oils, like argan oil or jojoba oil, deliver proteins to help strengthen the hair. Massage your scalp: There's nothing like a good, hearty scalp rub at the shampoo station in a salon, and there's a reason your stylist goes all in (more than just to put you in a complete state of relaxation). According to Hughes, "When you shampoo, be sure to give your scalp a gentle massage. This stimulates blood flow, and a healthy scalp equals healthy hair." Hughes says scalp massages also help get rid of any environmental elements that could be clogging your follicles. 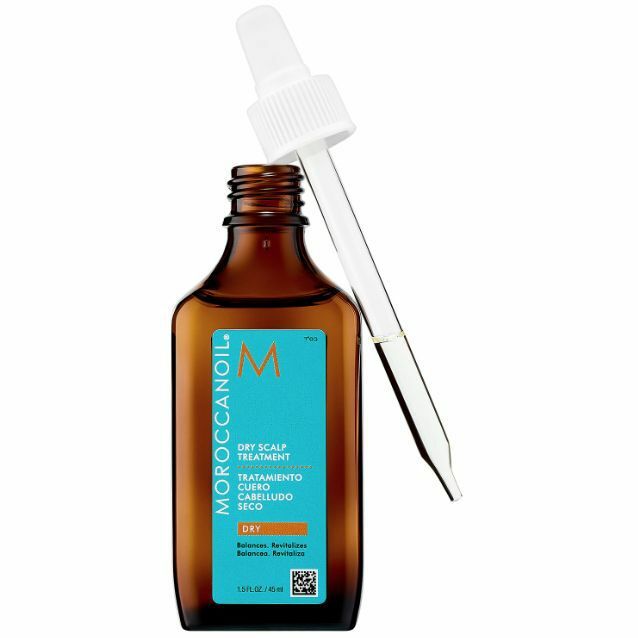 Do a scalp treatment once a week: "Moroccanoil has two, one for oily scalp and one for normal-to-dry scalp. They are full of essential oils to aid in a healthy scalp," says Hughes. A healthy scalp creates the environment for healthy growth. Use a boar-bristle brush: "There is something to be said about the 100-strokes-a-night theory," says Saviano. 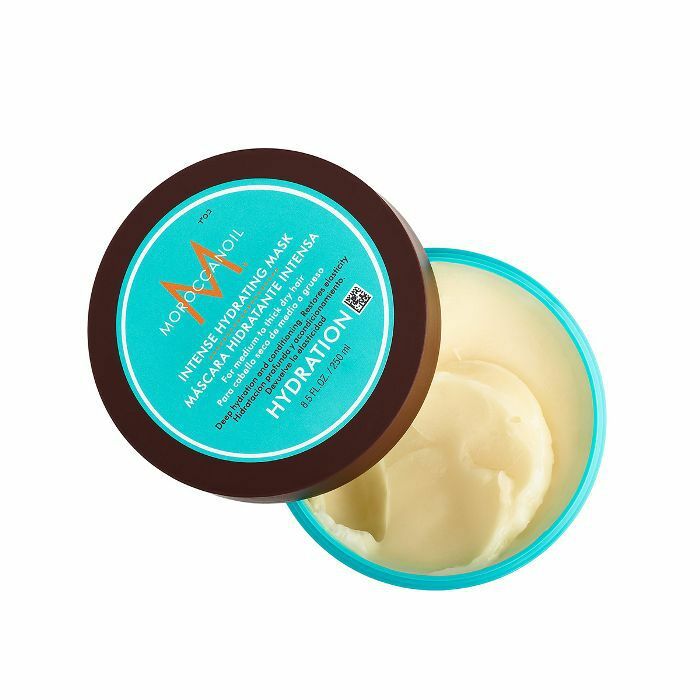 "It encourages blood flow to the scalp, promoting healthy hair and function." Hughes warns against being too aggressive with your brushing, though: "This roughs up the cuticle layer of the hair and can also cause even more split ends." Use a shampoo with targeted ingredients: "I would suggest an invigorating shampoo that refreshes the scalp and decongests pores and the hair follicle," says Saviano. "Look for ingredients like rosemary and mint that are naturally stimulating." Hughes recommends a shampoo with protein to help strengthen hair and tea tree to clarify the scalp of impurities. Eat a healthy diet: While treating food as fuel for your body should be a top priority regardless of your hair goals, maintaining a healthy diet is excellent for your locks. Says Hughes, "Poor diet can affect your body entirely, so this can include your hair (even some medications' side effects can cause hair loss)." For starters, a protein-rich diet will help foster healthy growth. Use nourishing products: If you aren't conditioning and moisturizing your hair, it could be prone to breakage, which will inhibit your growth efforts. Hughes recommends a treatment mask once a week. Is there anything you should avoid doing? Turn down the heat on your hot tools, or better yet, give them a break: Hughes suggests letting your hair air-dry as often as possible to avoid heat damage, and if you need to use a tool, apply a heat protectant first. Get regular trims: It may sound counterintuitive, but trimming split ends helps them from splitting up the hair shaft even further. Says Hughes, "Even if you dust just the very ends of the hair (so it is almost unnoticeable), you will keep your hair growth strong." 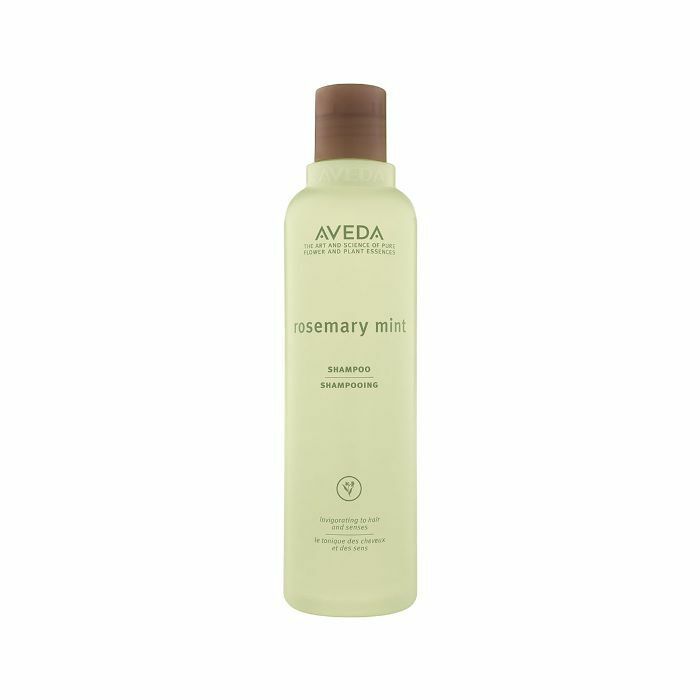 Use styling product sparingly: "Avoid dry shampoo and hair texturizers that weigh the hair down and clog pores. This occlusive barrier can disrupt healthy hair follicle function and hair growth." 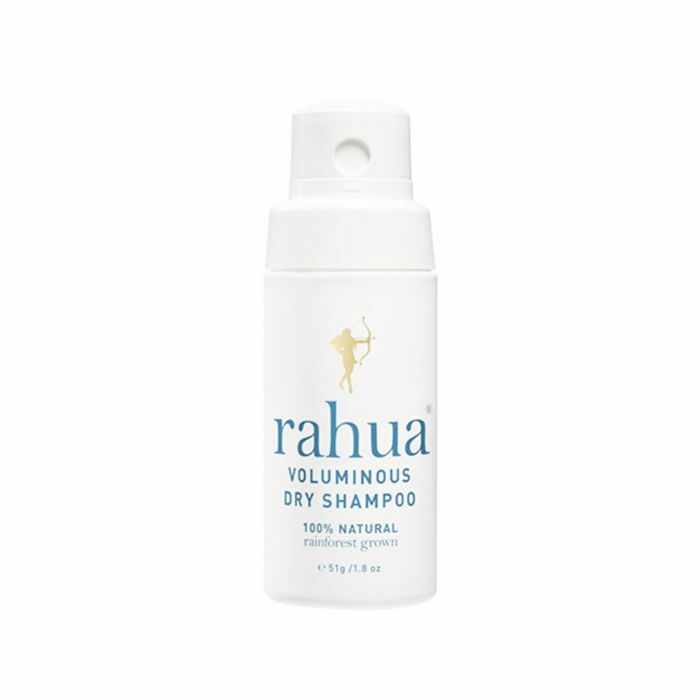 We recommend trying natural, aerosol-free dry shampoo from Rahua which also helps add lift to the root. Up next: the best hair growth products on Amazon.